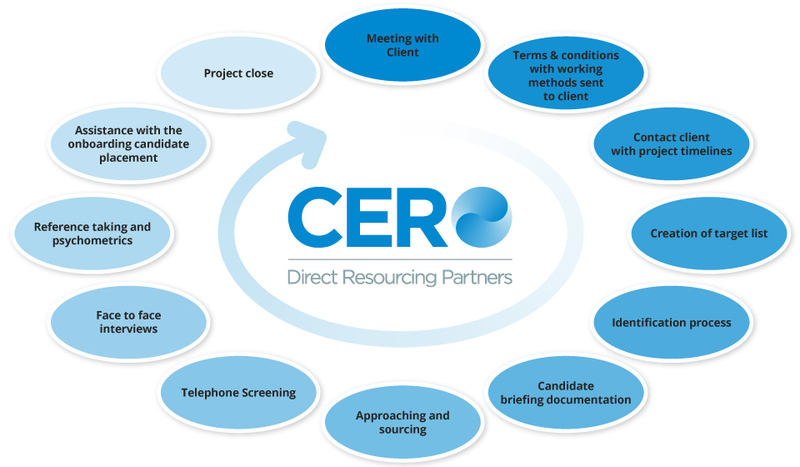 We undertake one off or multiple recruitment projects, allowing our clients a choice of how much work we undertake on their behalf. In simple terms we split the recruitment process into it’s component parts, from writing a job description, through to candidate identification and onto reference checking. We encourage our clients to consider how much of the process they can undertake for themselves and how much outside assistance they require. We charge on a per diem basis for the work that we undertake. We provide assistance with succession planning for senior roles by identifying interested, talented and affordable candidates in advance of the vacancy. This method assists the client to decide whether they actually need to “go to market” or whether they should appoint from their internal resources. We work with clients on roles, for which they have a regular need to recruit, by building a talent pool of interested and affordable candidates who can be called forward when the need arises. This dramatically reduces the length of the recruitment process and the time that a vacancy needs to be gapped. Regardless of how we assist our clients we continue to offer a commentary on the recruitment market place with incisive feedback.